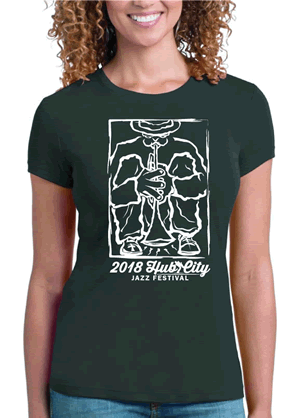 Perfect for Ladies & Gents. 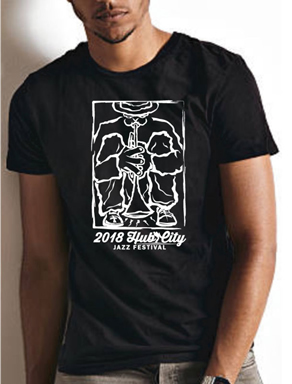 Complete your Jazz Festival experience with this official vintage 2018 Unisex Hub City Jazz Festival tee. 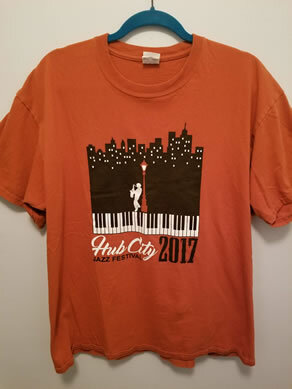 High quality 100% cotton tee.